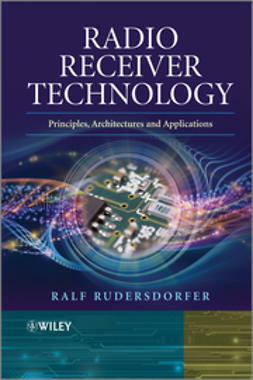 Giving a basic overview of the technologies supporting cognitive radio this introductory-level text follows a logical approach, starting with the physical layer and concluding with applications and general issues. 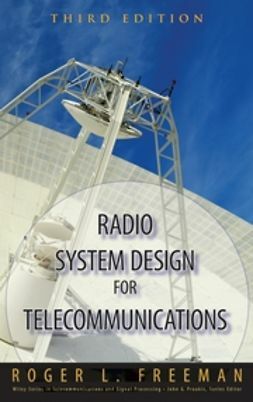 It provides a background to advances in the field of cognitive radios and a new exploration of how these radios can work together as a network. 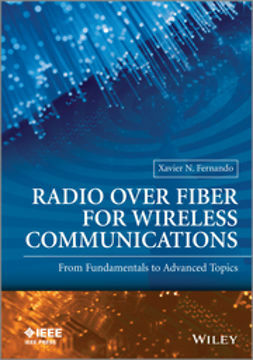 Cognitive Radio Networks starts with an introduction to the fundamentals of wireless communications, introducing technologies such as OFDM & MIMO. 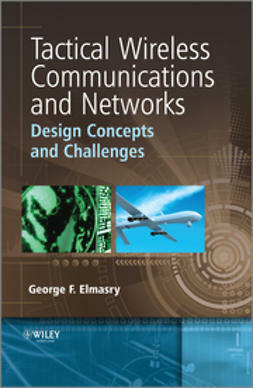 It moves onto cover software defined radio and explores and contrasts wireless, cooperative and cognitive networks and communications. 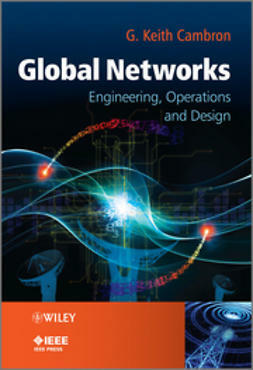 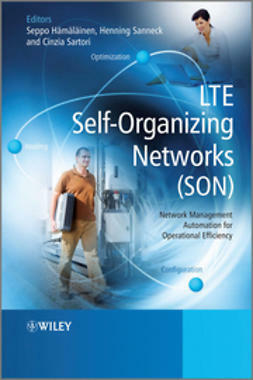 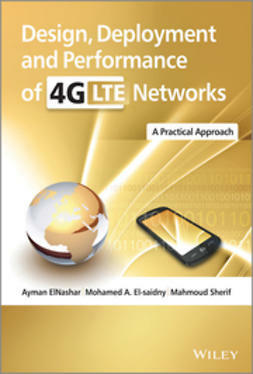 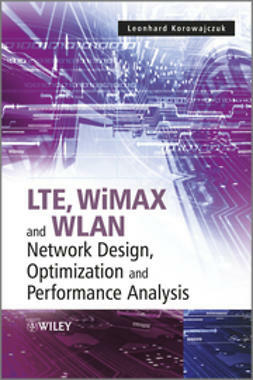 Spectrum sensing, medium access control and network layer design are examined before the book concludes by covering the topics of trusted cognitive radio networks and spectrum management. 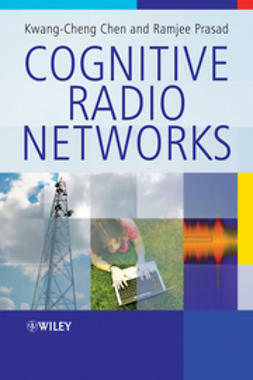 Unique in providing a brief but clear tutorial and reference to cognitive radio networks this book is a single reference, written at the appropriate level for newcomers as well as providing an encompassing text for those with more knowledge of the subject.